In today’s fast pace world of technology, many families are being separated by hundreds, sometimes thousands of miles. 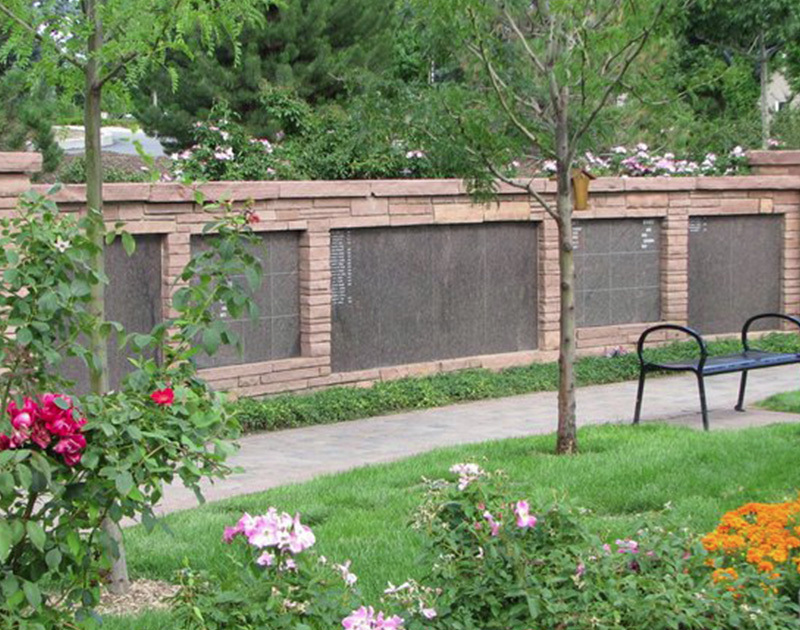 Cenotaph memorialization at The Cremation Gardens provides an opportunity to memorialize family members who are buried elsewhere or scattered. Cenotaph Options start at $735.